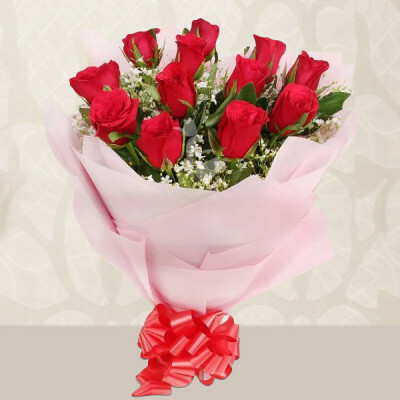 Say ‘I love you’ with the tradition of sending Valentine Flowers and get them delivered anywhere in Noida with MyFlowerApp. 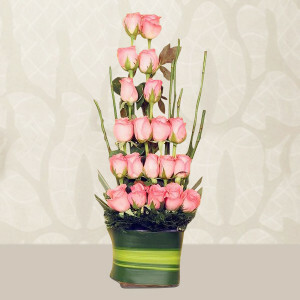 Select your partner’s favorite roses, orchids, carnations, etc. and get vases, bouquets, baskets, and floral arrangements delivered anywhere in the city. 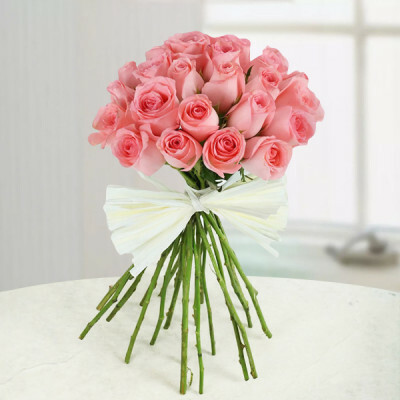 True love is rare, so when you find that love, you hang on to it. 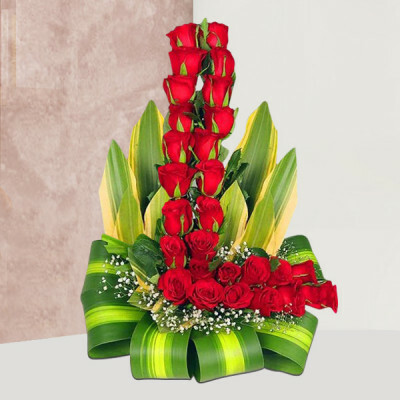 This Valentine's Day 2019, let your sweetheart know about the depth of your feelings by ordering their favorite flowers from MyFlowerApp. 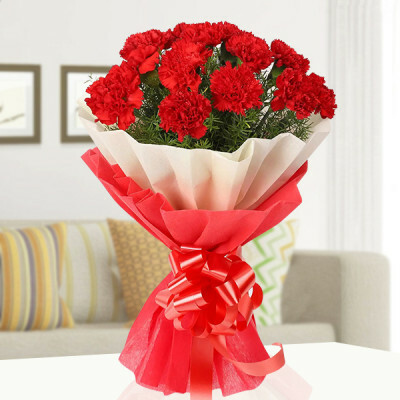 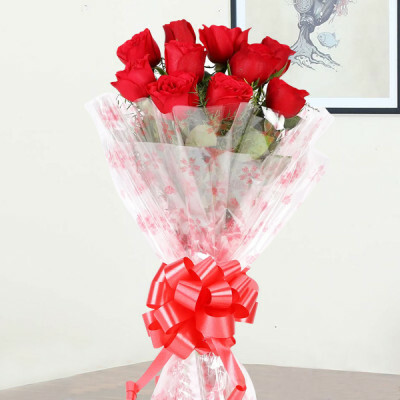 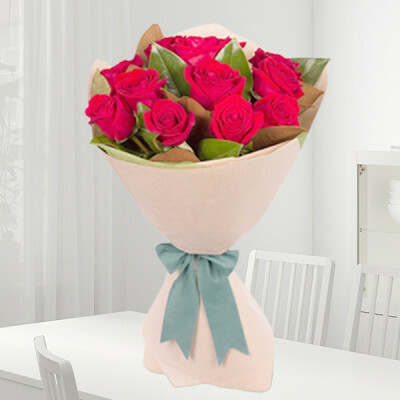 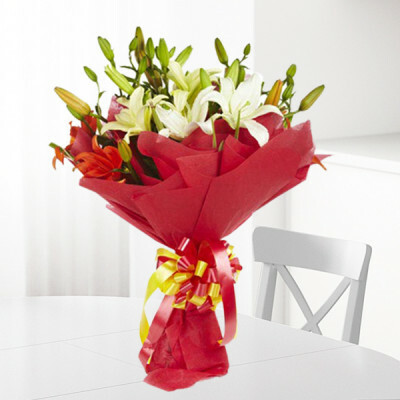 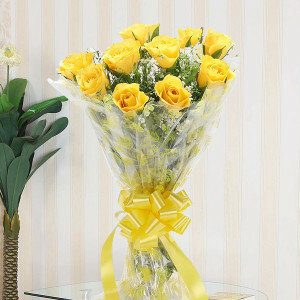 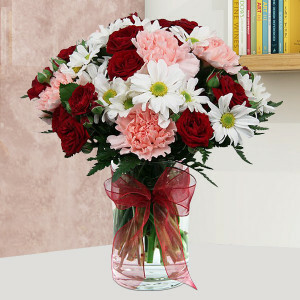 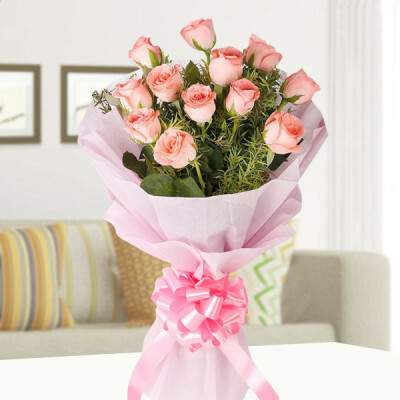 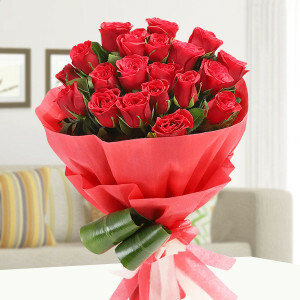 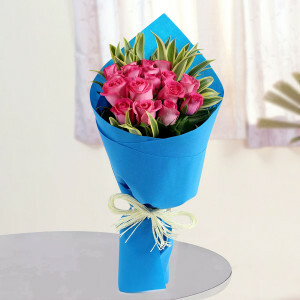 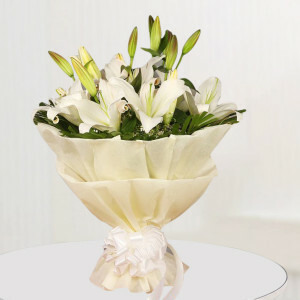 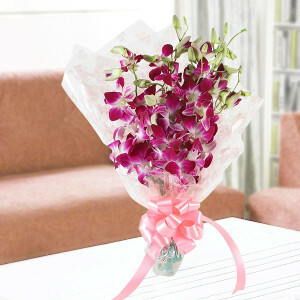 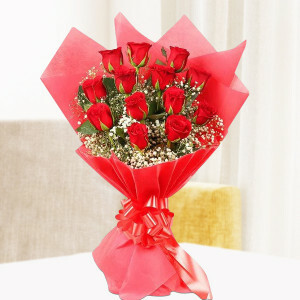 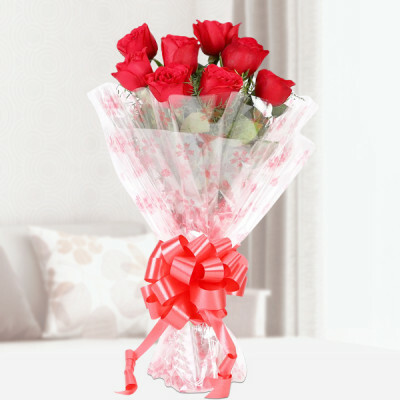 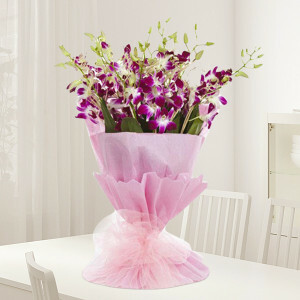 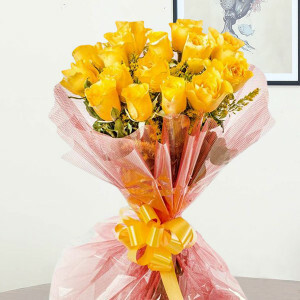 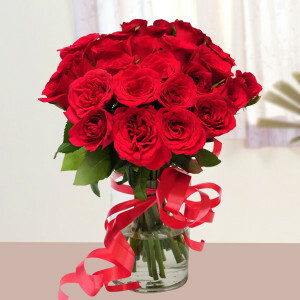 Send their favorite Valentine Flowers to Noida and watch their hearts fill with your love. 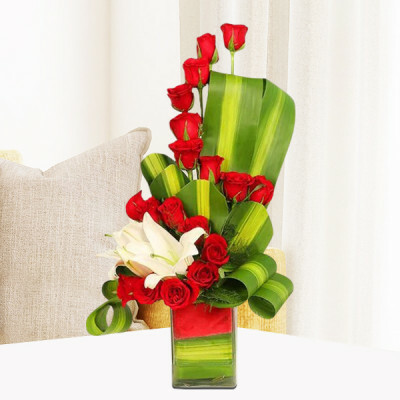 You can get bouquets, vases, or baskets of their favorite roses, lilies, orchids, gerberas, carnations, and more, or get adorable floral arrangements and Valentine combos for them. 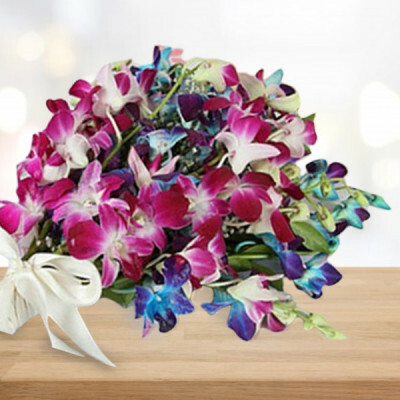 Another beautiful gesture that you can make is using the Victorian language of flowers to express your emotions. 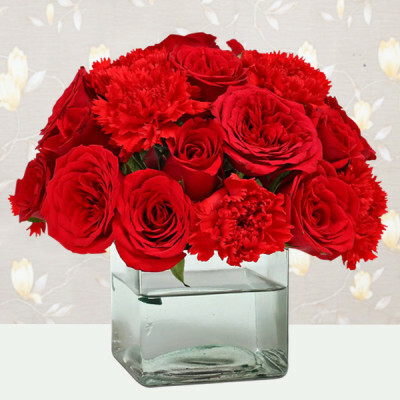 You can send white carnations to express endearment or red carnations to say ‘Yes’ or convey love, lilies signify elegance and beauty and red roses are obviously for love, romance, and passion. 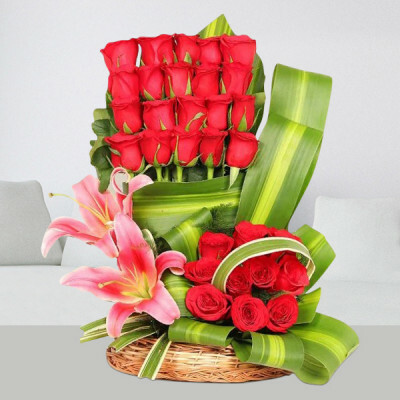 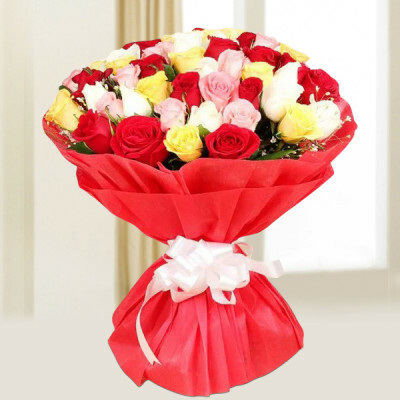 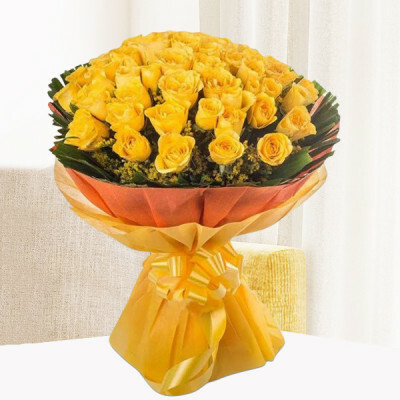 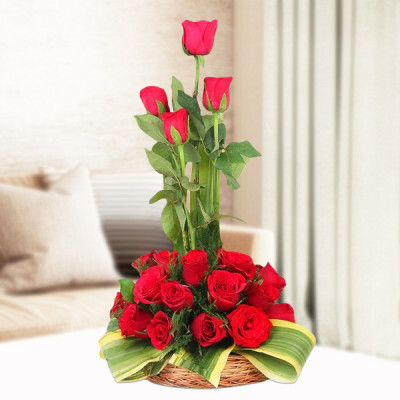 You can select from a plethora of gorgeous flowers and arrangements and get them delivered anywhere in Noida, including Chhajarsi, Sector 3, Sector 16, Sector 42, Sector 67, Sector 125, and more. 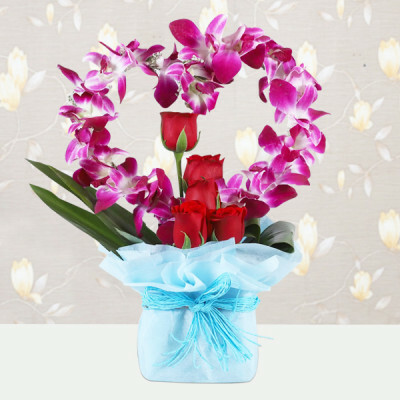 Make this 14 February 2019 unforgettable for your beloved by telling them ‘I Love You’ in a sweet, adorable way this year. 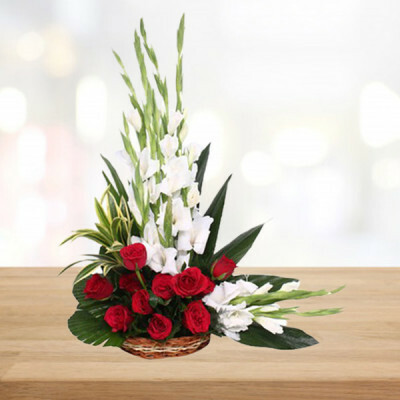 Send them their favorite flowers or get them set in gorgeous arrangements by expert florists and artisans with MyFlowerApp. Order ‘Alphabet Flower Love’ with their initials in romantic roses or get a ‘Peach Roses Heart’ along with a teddy bear for your darling. 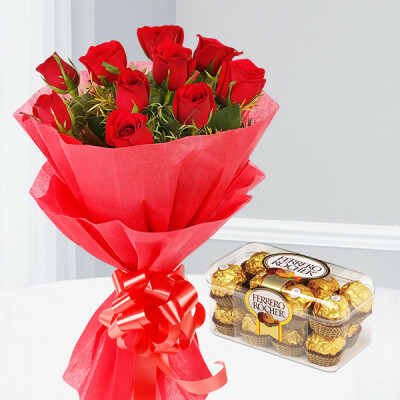 You can even get combos of their favorite things together like flowers and chocolates in ‘Ferrero Rocher Roses Bunch’ or flowers and cake in ‘Bright Beautiful’ featuring rose bouquet and chocolate cake. 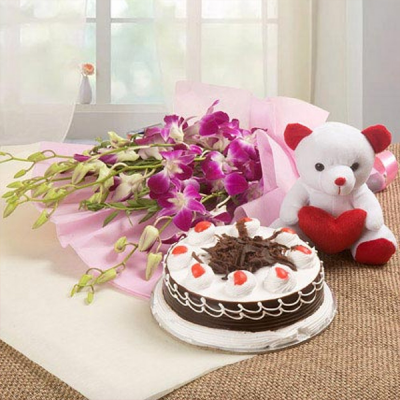 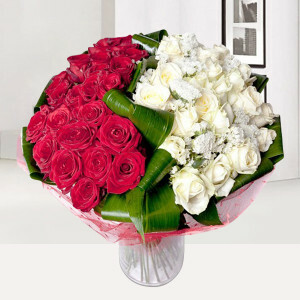 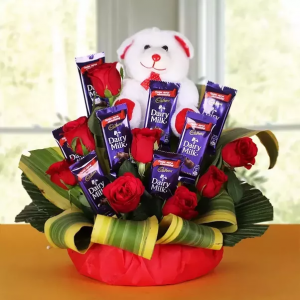 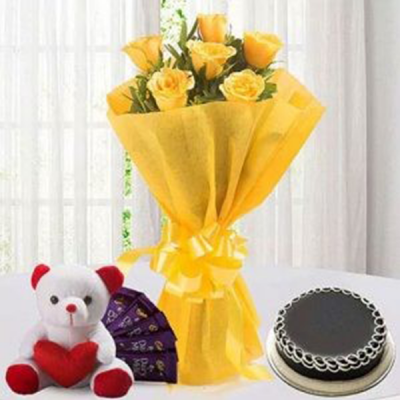 Create your own combos by selecting their favorite floral arrangement, say ‘Red Roses Tall Arrangement’, and include their favorite red velvet cake, a box of Ferrero Rocher, and a teddy bear from add-ons, and get them delivered anywhere in Noida, including Maharishi Nagar, Gaur city, Sector 12, Sector 36, Sector 76, Sector 69, Sector 117, and others. 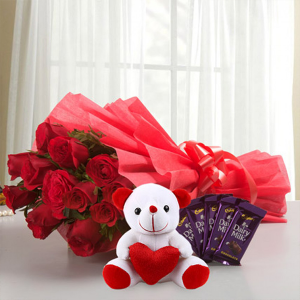 For a grander surprise, you can order MyFlowerApp’s Valentine Serenades and celebrate with Valentine Week Gifts for every day of the romantic week. 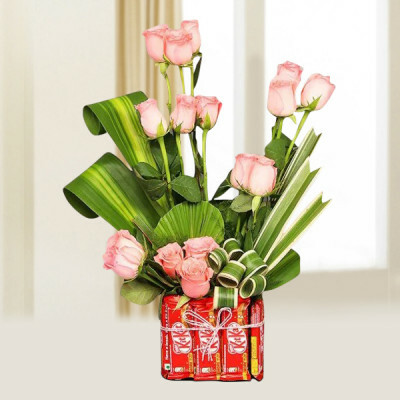 You can easily send gifts for 2, 3, 4, 5, 6, 7, 8 days of Valentines, anywhere in the city. 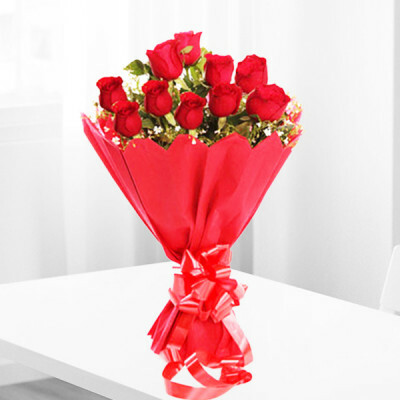 For the ones trying to send flowers to their lover at the last minute on Valentines, MyFlowerApp is the savior with express delivery, reaching anywhere within 3 hours, or same day delivery. 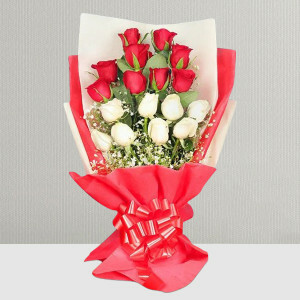 You can easily plan an amazing surprise for your significant other, with our early morning and midnight delivery services. We deliver to all locations in Noida, with free shipping, including Sector 57, Sector 13, Sector 104, Sector 12, Sector 90, Sector 6, Noida Extension, and more.